Ever have to cut a ton of cherry or grape tomatoes? It takes forever and it’s slow-moving process, right? 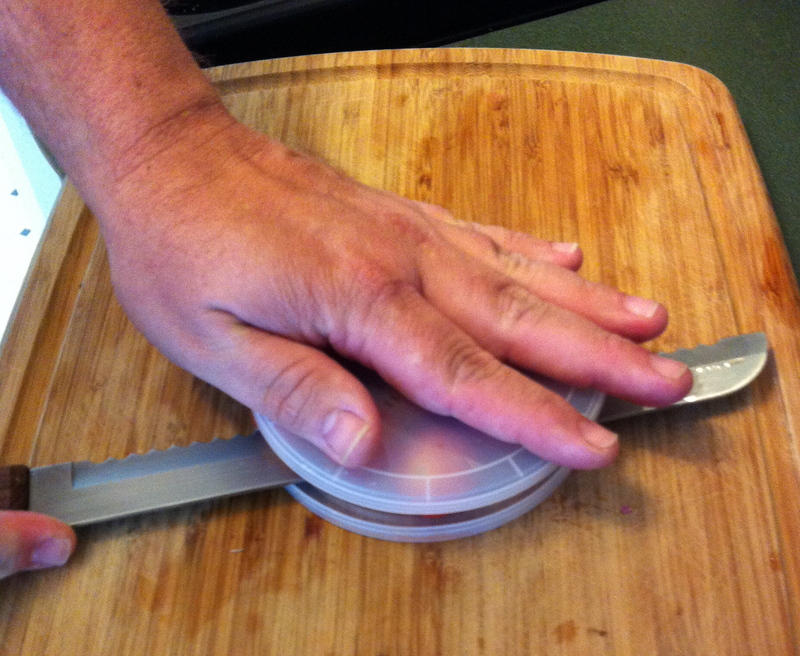 Well, with this trick from Dave Hax, you’ll have a whole lot of tomatoes cut in just about 5 seconds. Take a look!